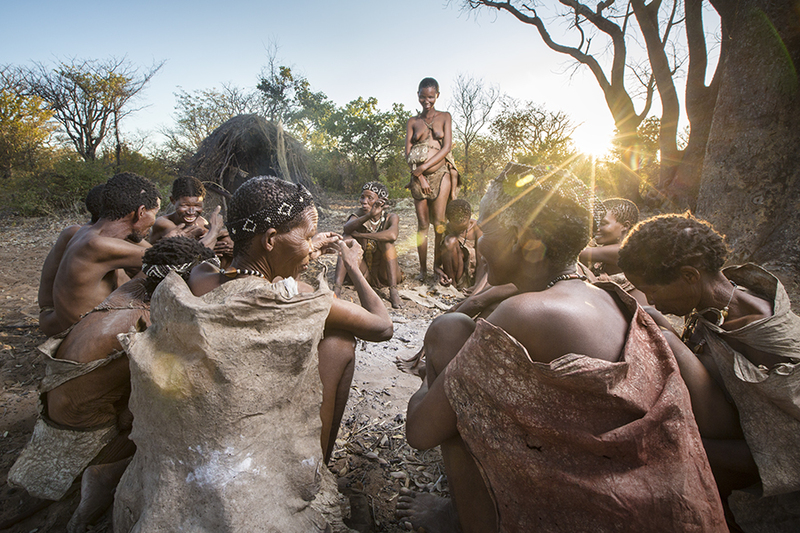 San Bushmen. Gallery coming soon. The San used to live in vast tracts of land throughout Southern Africa. Today due to many varied issues the san now only live in small pockets of Namibia, Botswana & South Africa. Their way of life, culture and lands are disappearing at a rapid rate, but one small group is slowly giving back. Tucked far from civilization in the eastern wing of Namibia are a number of villages who are preserving their culture for generations to come. With their dedicated efforts they are providing themselves with an income which is showing the government they still exist. The government is slowly coming around to these people and are slowly the San are getting back their natural rights and the ability to hunt. This gallery is a collection of these villages who are hanging onto their roots.